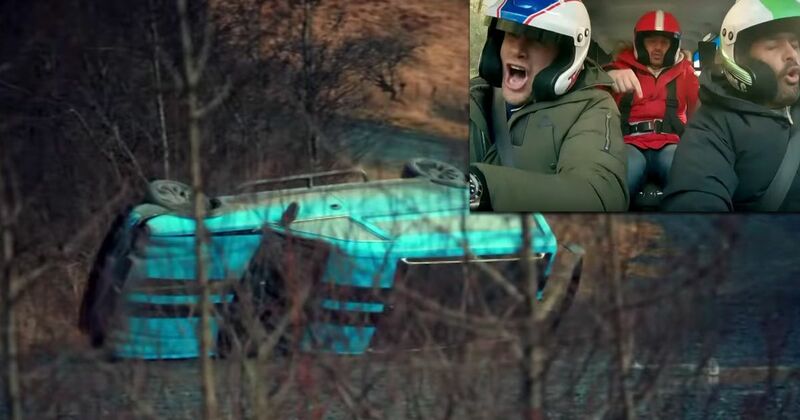 Last night’s Top Gear marked the end of a short but mostly very good era. The line-up of Matt LeBlanc, Chris Harris and Rory Reid is no more, with LeBlanc leaving the programme and Reid sadly relegated to Extra Gear presenting duties only. The trio brought us three of the most car-focused TG series we’ve seen in years, but mere moments after this ‘version’ of the show ended, we were given a sneak preview of what’s to come. And what’s to come is a presenting team surely no one could have predicted. 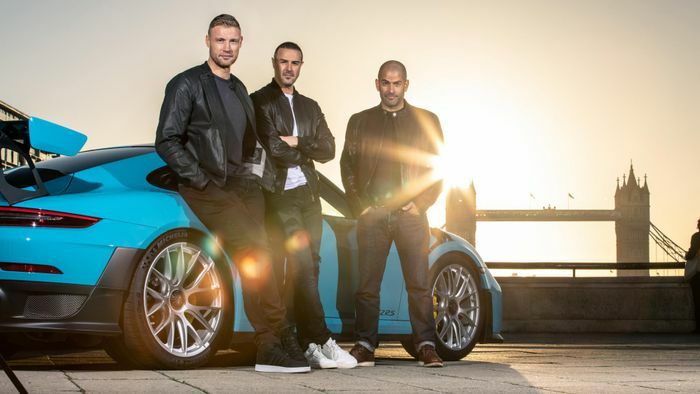 Chris Harris has been retained, and he’ll be joined by former professional cricketer Andrew ‘Freddie’ Flintoff and comedian/presenter Paddy McGuinness. The clip features Flintoff rolling a Jaguar XJ hearse (which sounds like it’s straight-piped) with McGuinness and Harris aboard. So yes, there will be plenty of japery, but there’ll presumably still be plenty of room for Harris to slide things about while going into as much geeky detail as he can get away with on mainstream television. We’re not entirely sure when the series will start - the premieres for series 25 and series 26 were nearly a year apart, so we could be waiting a while.